One Ordinary Woman: When she heard the Voice of God in a dream telling her to make a quilt representing Names of Jesus and begin a traveling ministry, Joni Wolf knew she was not capable of the task. With doubts and fears Joni considered herself unqualified for the assignment. But God knew otherwise. Joni discovers that God has been preparing her for this divine assignment for a very, very long time. One Extraordinary God: God weaves His Story into the fabric of every individual’s life. He uses bits and pieces of every remnant, every experience, and every situation, the good and the bad to create for us a unique story of hope to share with others. God transformed the quilt, and Joni’s life, into a testament of His goodness, His mercy, and His amazing grace. 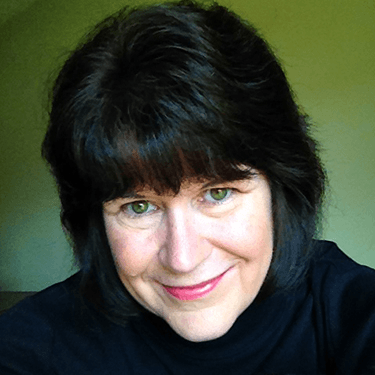 Joni Wolf is an ordinary woman who loves telling about the things that God has done. For more than twenty years she kept it a secret that she wanted to someday be a storyteller. Now she shares the greatest story ever told: His Story in a unique quilt. This self-proclaimed storyteller is a happy wife, grateful mom, and proud grandmother. 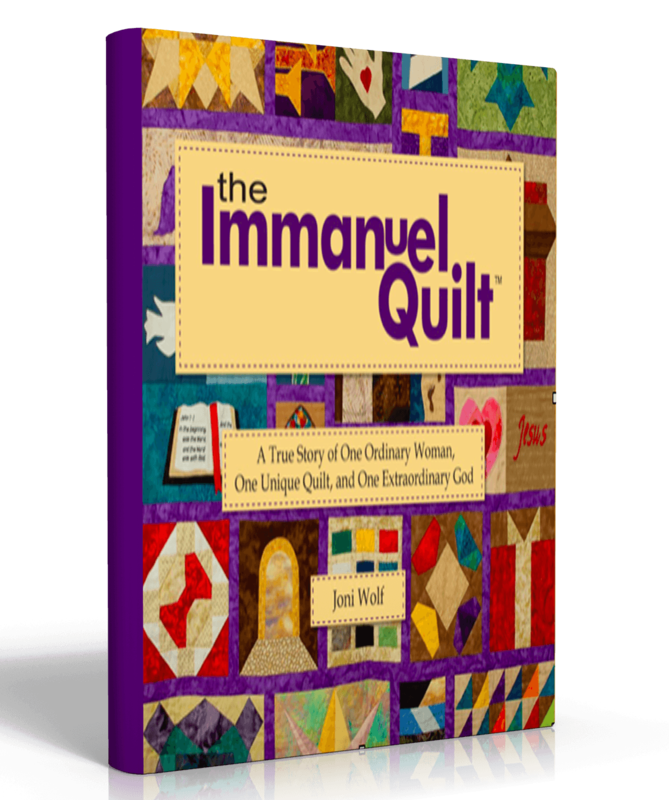 Joni founded the Immanuel Quilt Ministry in 2014.